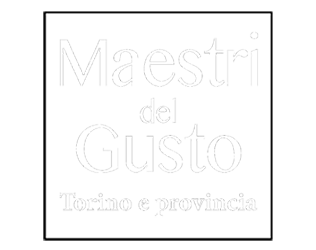 Since 2002, the Chamber of commerce, its Chemical Laboratory and Slowfood promote the initiative of Maestri del Gusto (Masters of Taste), a label of quality, sustainability and authenticity now – at its 10th edition – featuring 209 masters that with their steadily-improving-products offer the finest Turinese food-and-wine experience. 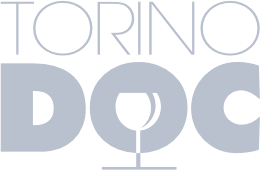 Well-known for its vineyards, the province of Turin offers a high quality selection of red and white wines: Torino DOC, a list of 146 DOC-wines selected by the Chamber of Commerce, is just a gift that keeps on giving and promoting the values of the local wine-and-food excellence since 2006. Torino Chamber of Commerce new gourmet project, Torino Cheese, promotes local high quality cheese production with a selection of 23 producers and 40 different kinds of cheese. Let this projet guide you through the world of cheese, from producers to plate!